If you are like the most us, you can’t get enough of McDonald’s world famous french fries. 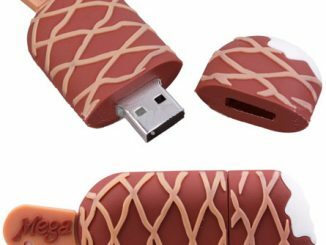 The thought of them always makes me hungry and the McDonald’s French Fries Design USB Flash Drive is sure to make things worse. 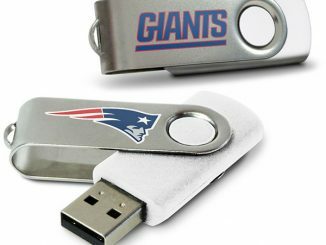 This USB flash drive comes in 2GB, 4GB and 8GB models; kind of like small, medium and large fries. 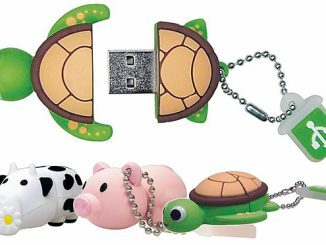 Looking at this USB all day will drive you crazy, but it will also help to get your mind off of work. 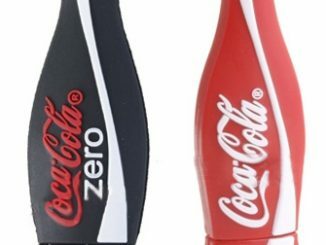 Spend a few minutes daydreaming about the Golden Arches and those warm crispy french fries! Stylish McDonald’s French fries design. 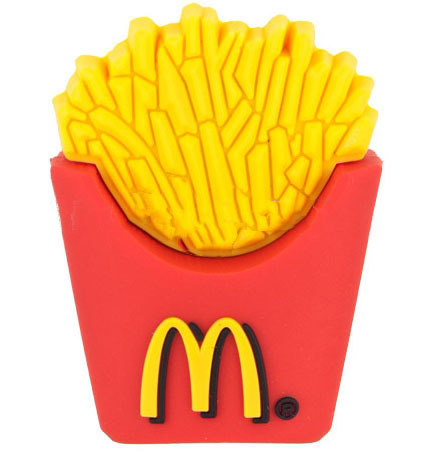 Nice gift for McDonald’s French fries lovers. 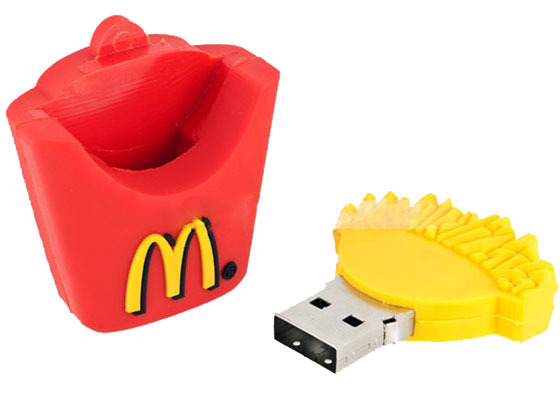 You can purchase the McDonald’s French Fries Design USB Flash Drives at Folcalprice.com. 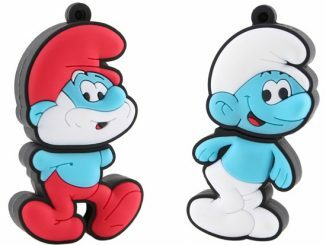 $7.47 for 2GB, $9.52 for 4GB and $14.65 for 8GB and they all come with free shipping. 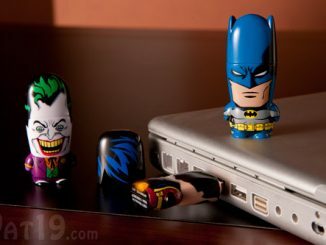 Don’t forget to checkout the other cool flash drives: R2-D2 and Voltron.